On Wednesday, we talked about all the types of publishing paths and how the new paradigm is becoming increasingly flexible and author-friendly. There is no “right path” only a path that is right for you, which we will talk about in a moment. To keep up with all the changes in The Digital Age, we created WANACon, which is a virtual conference and as close to the real thing one can get without a holo-deck. No travel, no hotel, from home, and all recordings are included so you can fit a writing conference to your schedule no matter where in the world you happen to live. Also you can listen to anything you miss or might need to revisit. 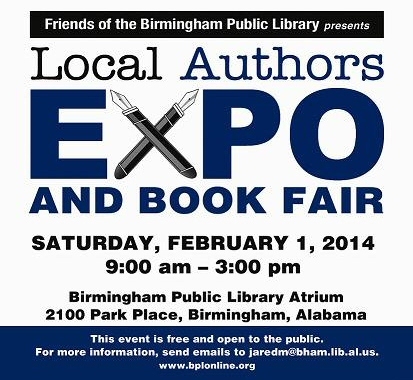 Talk to agents, editors and professionals without ever stepping outside. Sorry, Virginia, even Santa Claus agrees there’s no such thing as a “famous author” anymore. And this may be a good thing. We live in a culture which doles out celebrity to “tin dynasties” of families who are famous just for being famous. You know who they are, whether you want to or not. No surprise that in such a culture, the authors, the dreamers, the creators are receding into the shadows of marginalization. Even if their creation enchants an entire nation. Look no further than this magazine. With all of that content, what could possibly be missing? The person who created this saga in the first place. The person without whom the movie (and the tie-in magazines) would not even exist. There was only one mention of “Suzanne Collins” or “novel” in the entire magazine. In a small piece on the bottom of the back page. And not a single picture of Suzanne. A stunning decline from the Twilight saga tie-in magazines of only a few years ago, which peppered their pages with pictures of Stephenie Meyer signing books and attending the movie premieres. Of course, she was never the subject of the intense media scrutiny focused on Robert Pattinson and Kristen Stewart, but Meyer was at least “in the picture” (literally “in the pictures” of the saga tie-in magazines) as something of a household name that Twilight saga fans might actually recognize if they encountered her in person. 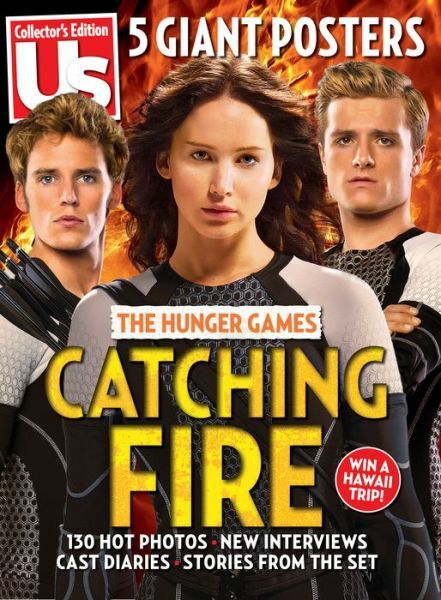 Imagine an adolescent Hunger Games Saga fan flipping through a copy of the Us Weekly special issue in the supermarket. If this magazine was all they had to go by, Suzanne Collins could walk right past that fan and they would never notice. To think I was lamenting that a “J.D. Salinger”-type author could not exist today in this social-media-driven world. This magazine proves me wrong, at least in the “big picture” sense. Sure, Suzanne attends to all her social media, like any good author nowadays. 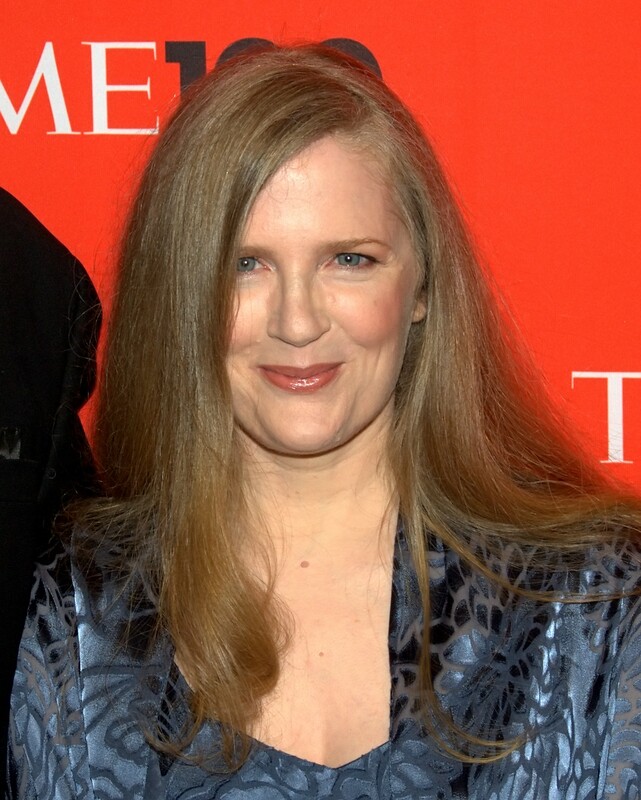 Those fans who seek to know everything about Suzanne Collins can find it all on the Internet. But in the pages of the tie-in magazine, Suzanne is just a name hiding in the margins, as is the existence of her novel. Hidden from the mass media and the “non-readers’ view”, to the same degree Salinger hid himself from the world. 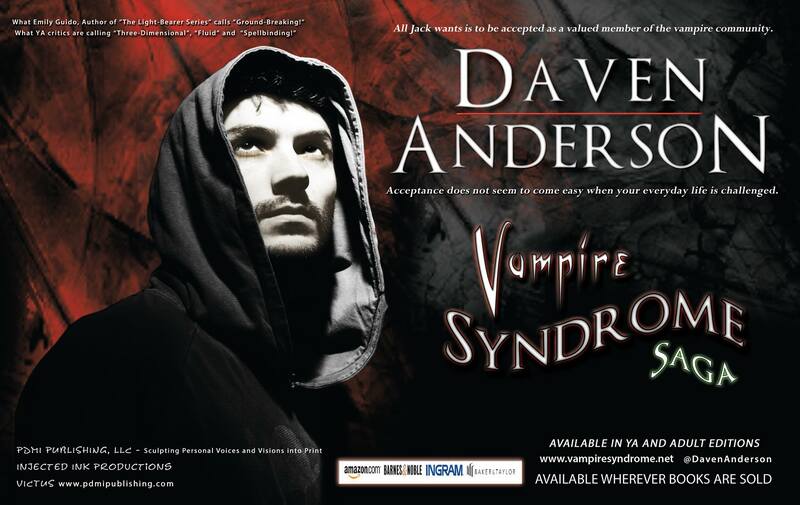 Sure, I dream of the Vampire Syndrome Saga being optioned by Hollywood. But where will I be, if this happens? 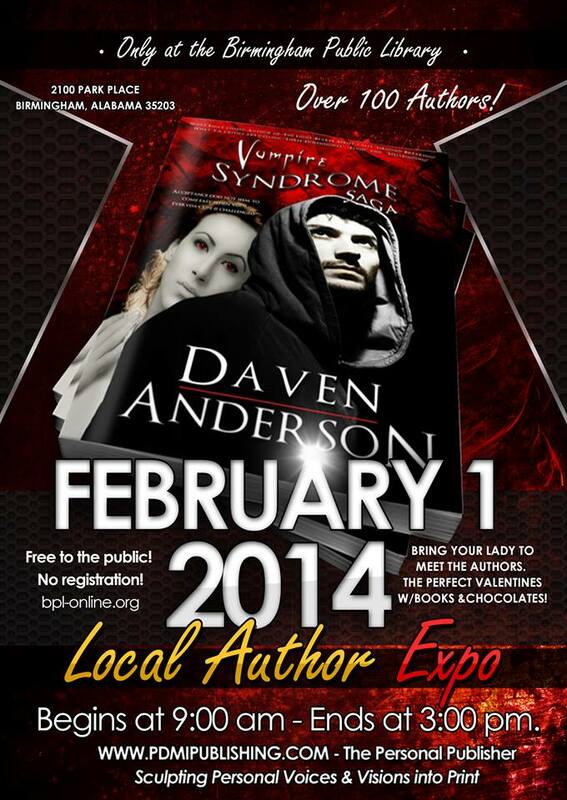 I’ll be celebrated by my fellow authors, to be sure. My life will become interesting enough without the fishbowl of fame. Those who seek to know the mind behind the movies will not be disappointed. But in the mass media, “Vampire Syndrome” will be the movies. The actors. The “photos, interviews, diaries and stories.” And I will be a Salinger in the shadows, left to the company of those who still care about those who can bring their dreams to life.